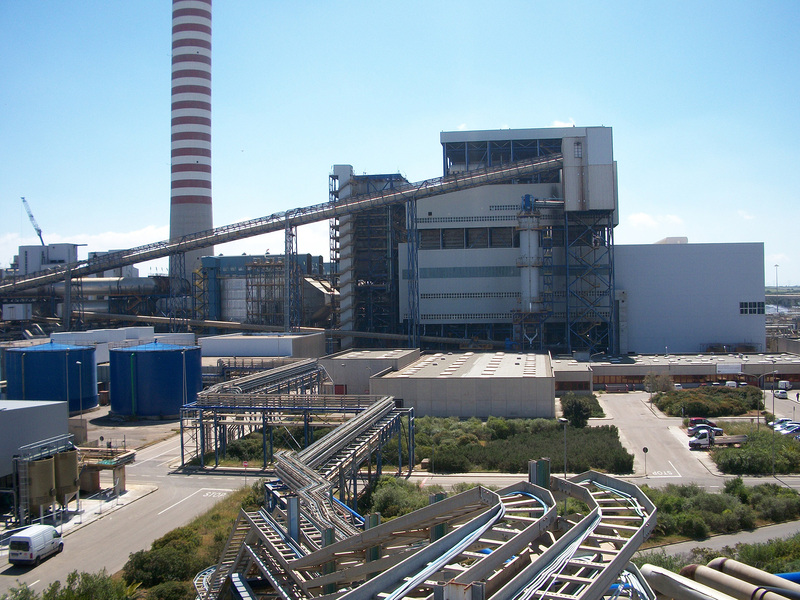 The Fiume Santo thermoelectric plant extends over around 153 hectares in the Gulf of Asinara, at “Cabu Aspru”, in the province of Sassari. With net installed power of around 600 MW, it is one of the most important power plants in north-west Sardinia. At the plant there are currently two coal-fired units operating, each with a nominal power of 320 MW. The power plant is equipped with highly advanced environmental systems that can reduce the polluting elements present in the fumes. Units 3 and 4 have systems to reduce sulphur (DeSOx) and nitric oxides (DeNOx), and systems to reduce particulates (PE). Thanks to these systems, atmospheric emissions comply with the limits set by legal provisions. Since 1983 there has been in operation a network to monitor the air quality in order to check for the ground-level effects of the main pollutants (sulphur oxides, nitric oxides and particulates). The plant is equipped with an Environmental Management System ISO 14001 and since 2005 has been registered on the EMAS European Register under number I-000403. Protecting the health and safety of workers and of working environments is a key issue for the company. In 2009 the plant has obtained the Safety certification according to the BS OHSAS 18001 standards with which the objectives of continuous improvement of the safety performance of the plants, of the employees and of the contractors are pursued. In addiction, the plant is equipped with an ISO 9001 certified Quality Management System, developed through a series of processes that contribute to the production of the certified "fly ash" product EN 450-1: 2012. 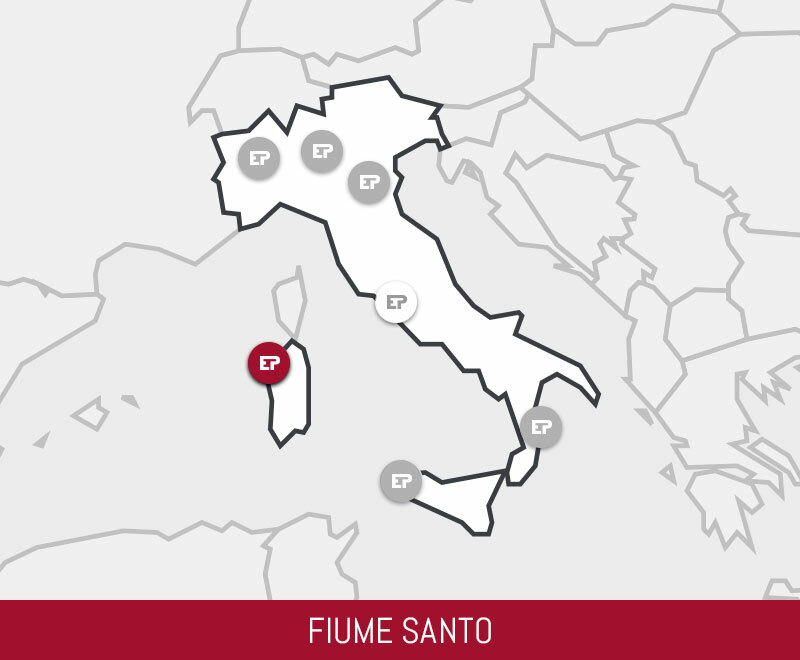 Since May 2010 the Fiume Santo plant has had, with Decree DVA-DEC-0000207 of 26 April 2010, integrated environmental authorisation to operate the plant.